crackling crisp from juniper, lemon and other citrus fruits – became synonymous with gin. Better brands emerged, such as Beefeater and Tanqueray. The gin and tonic became known world-round, thanks in part to its value as an anti-malarial. (The high quinine content of early tonic, not the gin, was the curative. Adding gin and lime made the bitter tonic pleasant to drink. Old Raj Gin was unabashedly marketed as high imperial fare. The next wave of new gins are far more interesting. 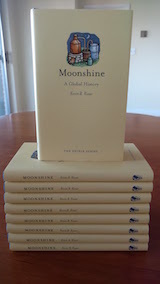 Many came from American and European micro-distillers, and amount to reinventions of the spirit. 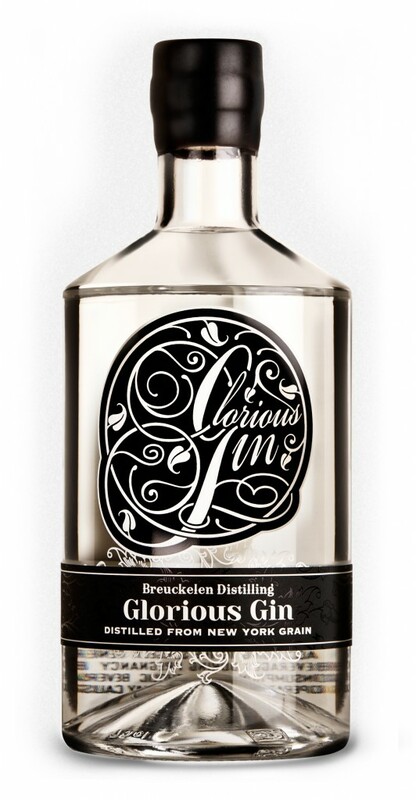 Often these new gins, such as Glorious Gin by New York’s Breukelen Distillery, are produced from flavorful high-quality grains, instead of re-distilled bulk-purchased ethanol. Some of these contemporary gins derive wild flavors from atypical botanicals. Minnesota’s Vikre distillery makes gins flavored with cedar, spruce and sumac. Uncle Val’s Peppered Gin from California is spiced with red peppers, black peppers and pimento, in addition to juniper, cucumber, lemon, sage and lavender. Other new gin producers impart novel flavors through barrel-aging. California’s Ballast Point distillery uses this method to impart a cinnamon aroma in one of its gins. 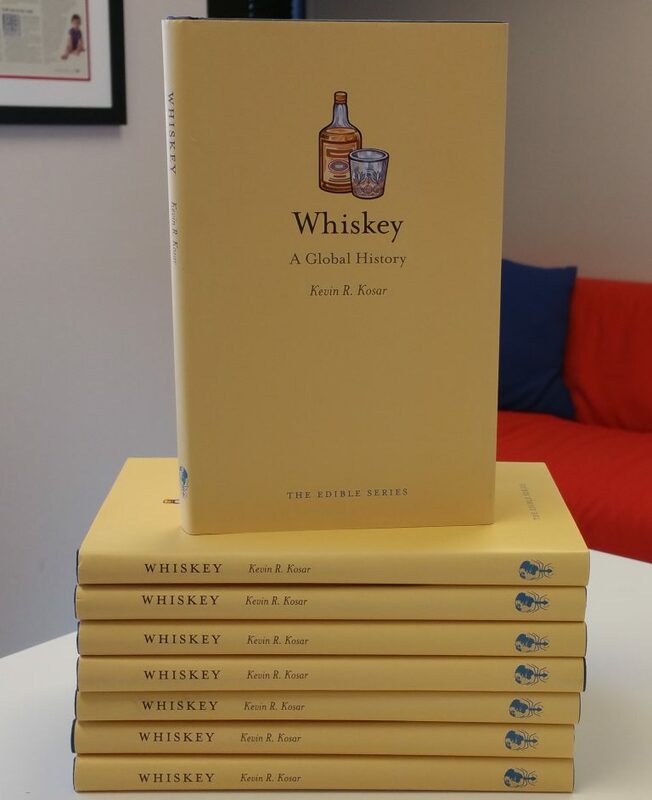 Kevin R. Kosar is a senior fellow at the R Street Institute and the author of Whiskey: A Global History. He is the editor and founder of AlcoholReviews.com. This piece also appeared in the American Spector.